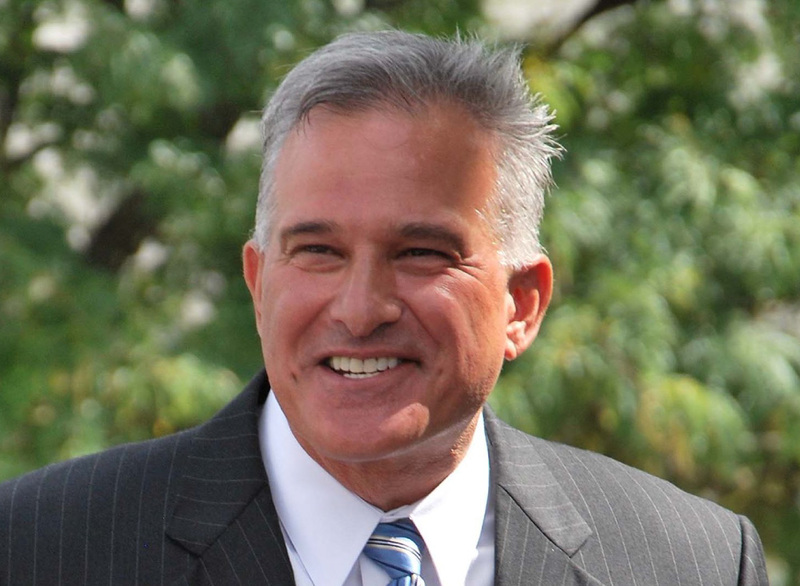 District Attorney, Stephen A. Zappala, Jr.
Hello, my name is Stephen A. Zappala, Jr. and I would like to welcome you to the Allegheny County District Attorney’s Office. Since 1998, I have had the privilege of serving as the District Attorney for Allegheny County residents. As District Attorney, I am the Chief Law Enforcement Officer for the county and am responsible for seeking justice on a daily basis for the citizens of this county. In addition, I am also charged with protecting the rights of our society and the individuals who make up that society. To that end, I am extremely proud of the staff of attorneys and support personnel who have been brought together to carry out what is oftentimes a broad and complex mission. The prosecution of crimes in Pennsylvania is delegated to local government officials. Pennsylvania is comprised of 67 counties. Each county has a District Attorney and a Court of Common Pleas. Jurisdiction over crimes committed in a county falls to the Court of Common Pleas. In Allegheny County, as in all counties in Pennsylvania, there is also a minor judiciary. Magisterial District Judges preside in the courtrooms of the minor judiciary, throughout Allegheny County. The first steps of any criminal prosecution take place before the minor judiciary. Allegheny County covers an area of approximately 730 square miles and has a population of approximately 1.3 million people. The Office of the District Attorney serves as the Chief Law Enforcement Office of the county and accepts referrals from more than 100 active police departments including the City of Pittsburgh Bureau of Police, the Allegheny County Police Department and the Allegheny County Sheriff’s Department. The office is also responsible for approving complaints filed by private citizens. 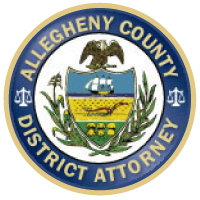 The Allegheny County District Attorney’s Office employs more than 200 employees, including more than 100 attorneys, as well as detectives, crime scene analysts and numerous support staff. In terms of size, the District Attorney’s Office would qualify as one of the top ten law firms in the area. The main office is located on the third and fourth floors of the Allegheny County Courthouse along Grant Street in downtown Pittsburgh. A secondary office is located on the second floor of the Dormont Borough Municipal Building along Hillsdale Avenue in Dormont. This location houses the Investigations Unit and the Grand Jury. Satellite offices are located at the Waterfront in Homestead, City of Pittsburgh Municipal Court, McKeesport, and the Family Division of the Allegheny County Court System.